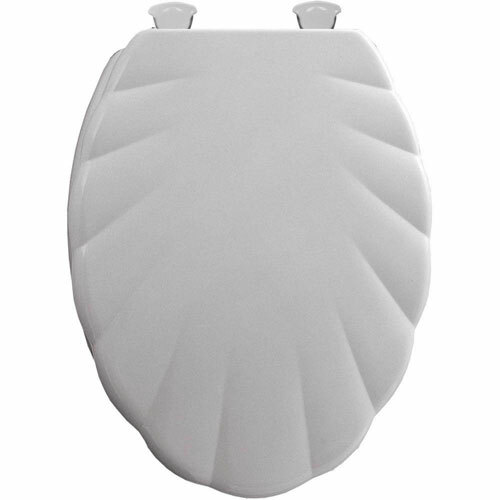 This Bemis Elongated Closed Front Toilet Seat features a stylish molded wood design for an attractive shell sculptured look in your bathroom. This lift-off toilet seat conveniently removes for cleaning and replacement. Simply twist the hinges and remove. 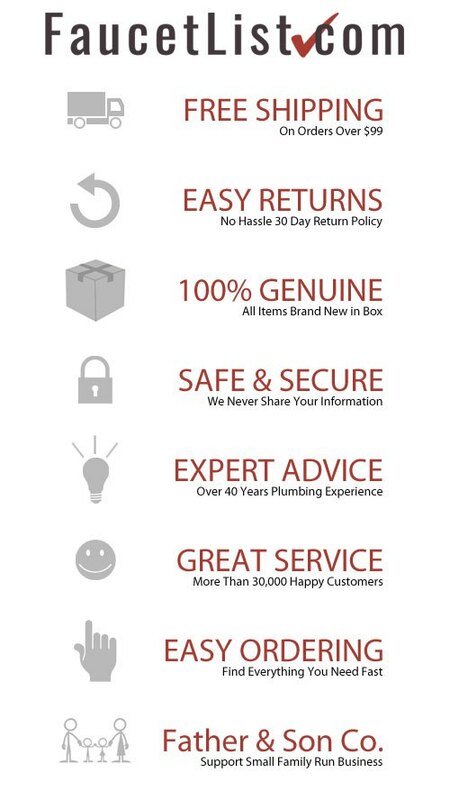 Bemis Manufacturing Company prides itself on continuing to bring innovation, value and environmentally friendly products to you. Item Boxed Weight: 6.98 lbs.